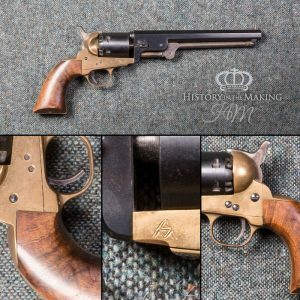 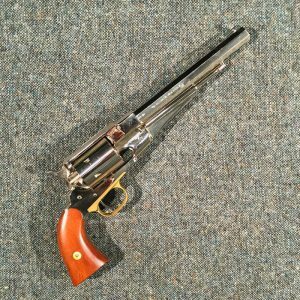 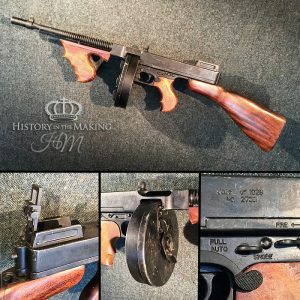 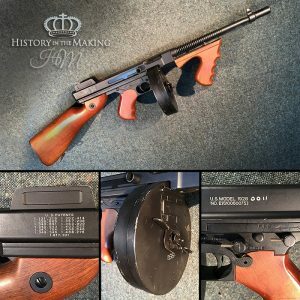 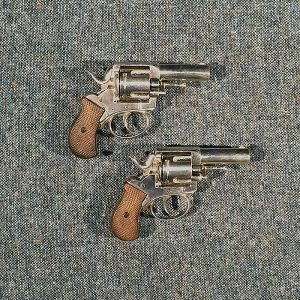 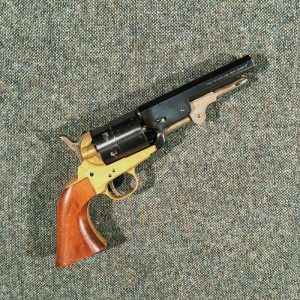 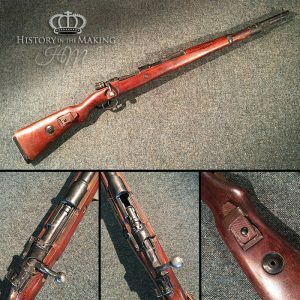 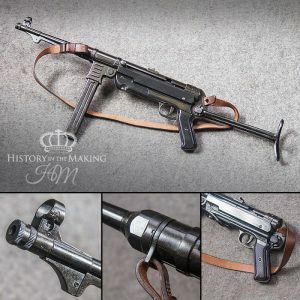 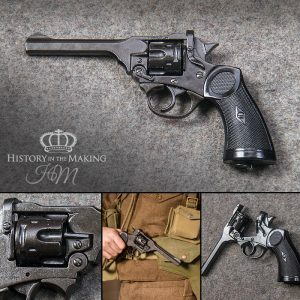 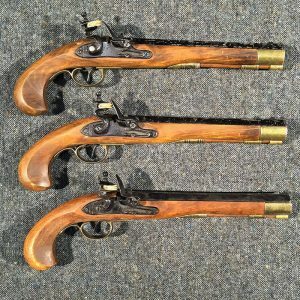 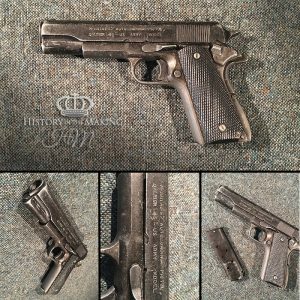 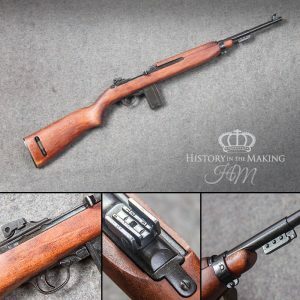 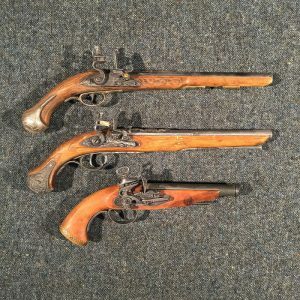 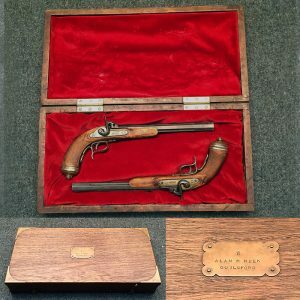 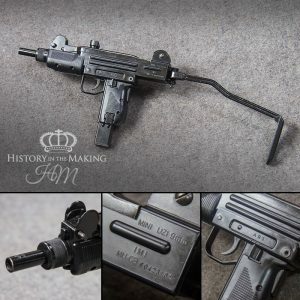 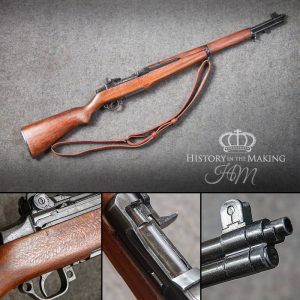 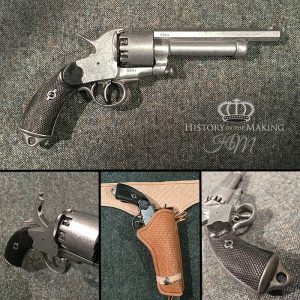 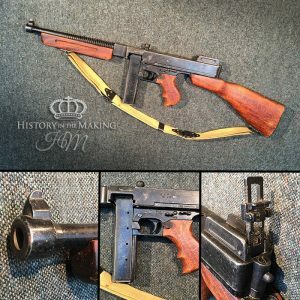 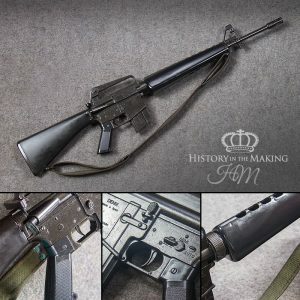 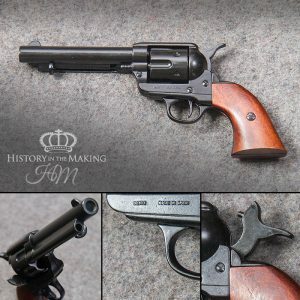 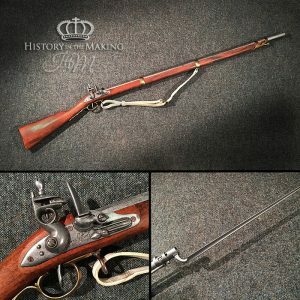 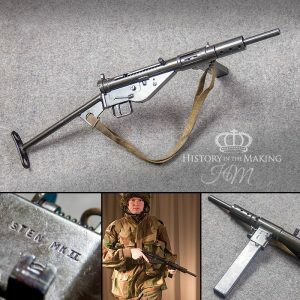 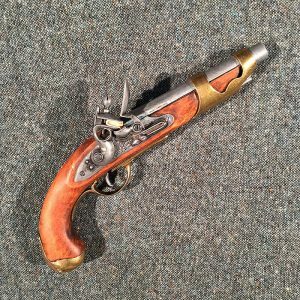 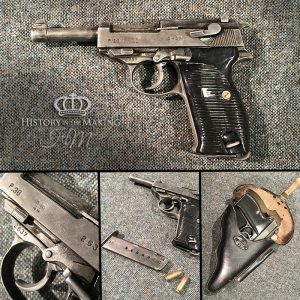 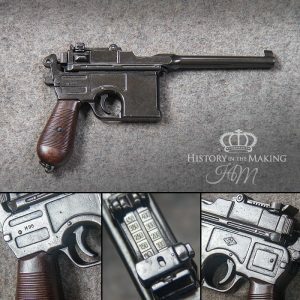 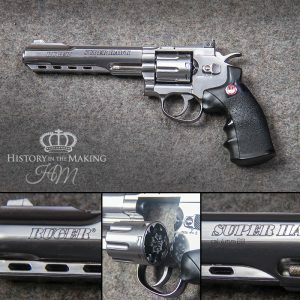 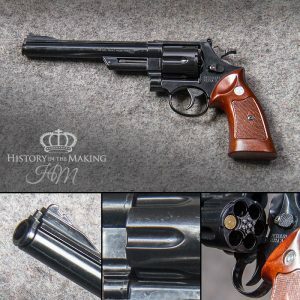 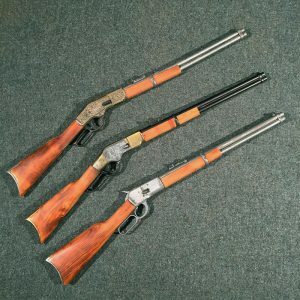 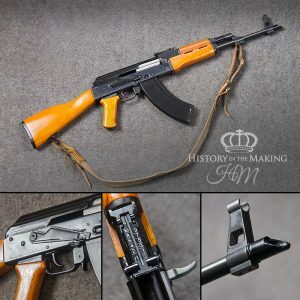 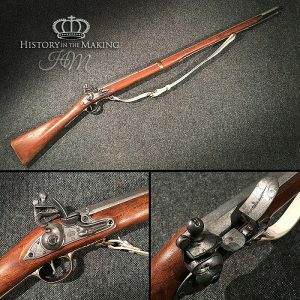 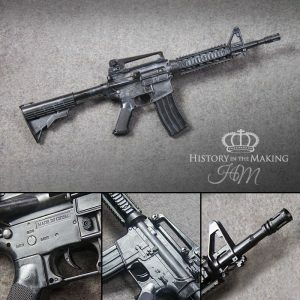 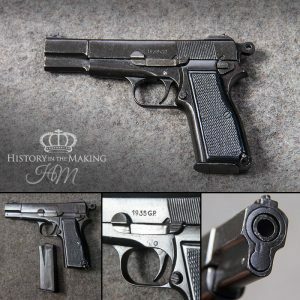 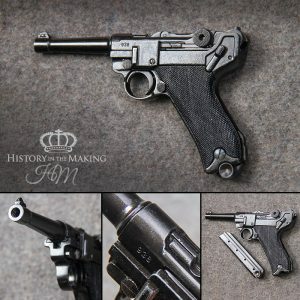 Replica Firearms are high quality copies of historic firearms. 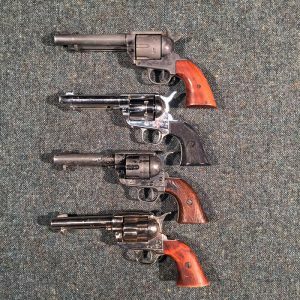 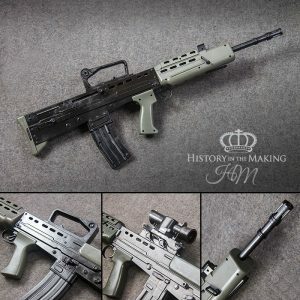 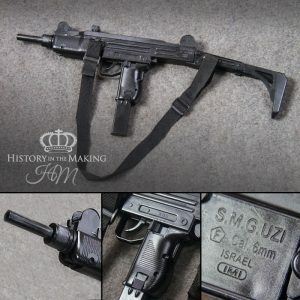 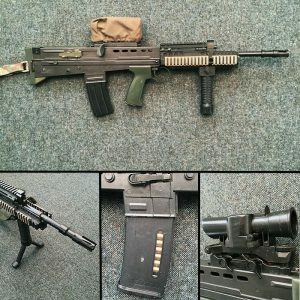 Manufactured to be realistic reproductions and not manufactured to be a practical firearms. 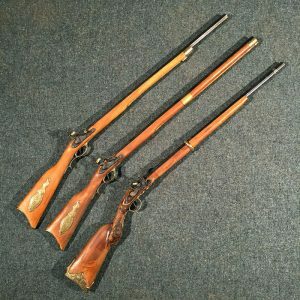 As such they do not require any firearms licenses to possess or use as a film or theatrical prop weapon. 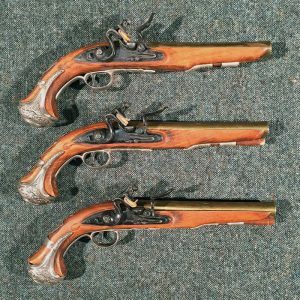 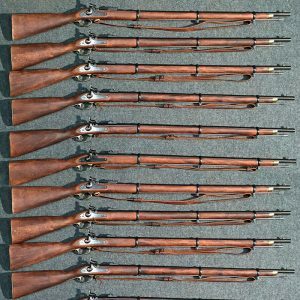 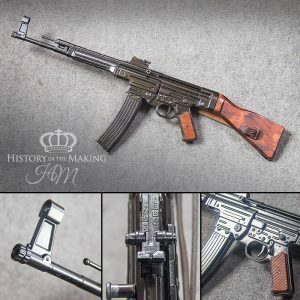 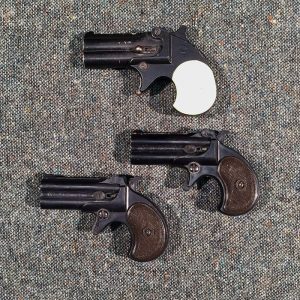 Many of the Replica Firearms are made from materials which make them similar in structure and weight to the original pieces.